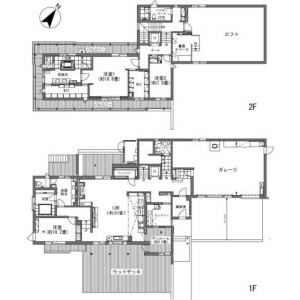 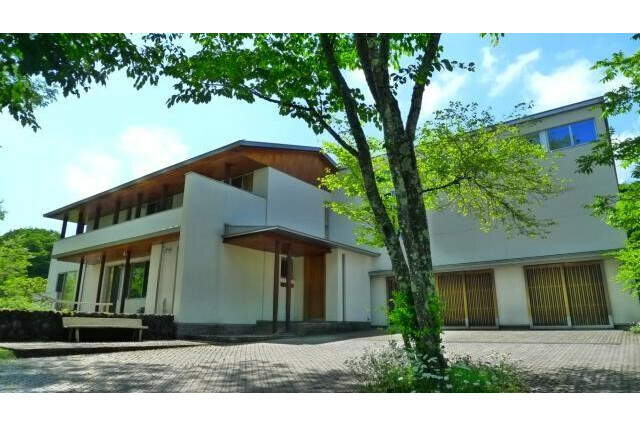 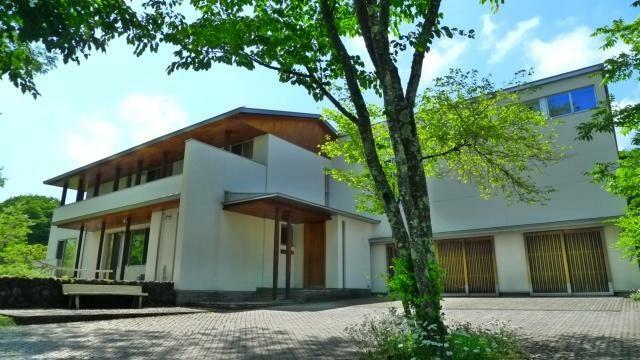 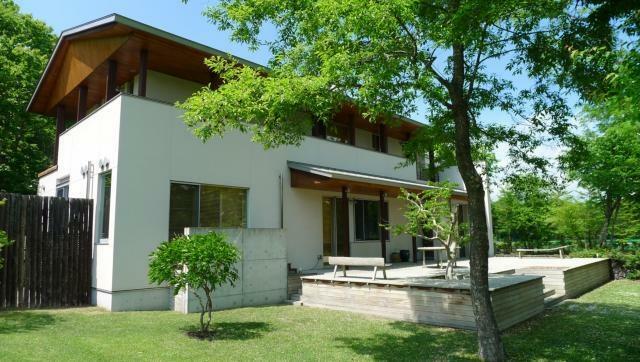 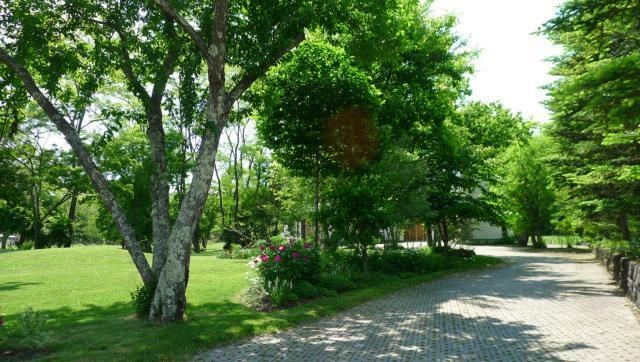 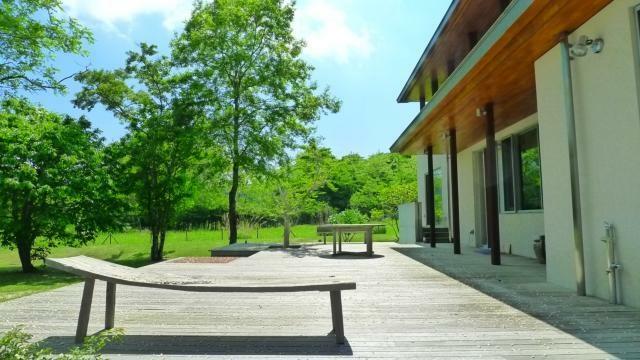 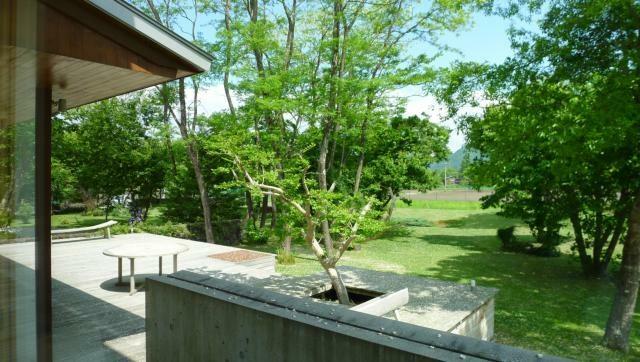 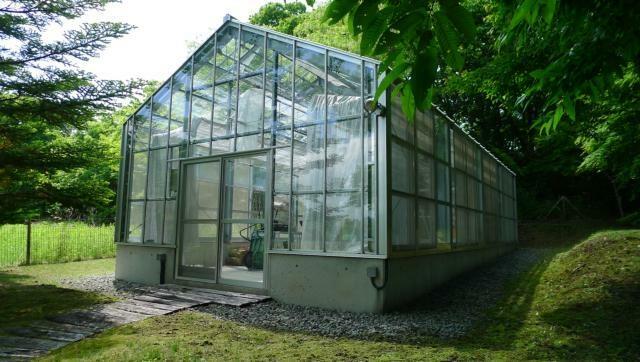 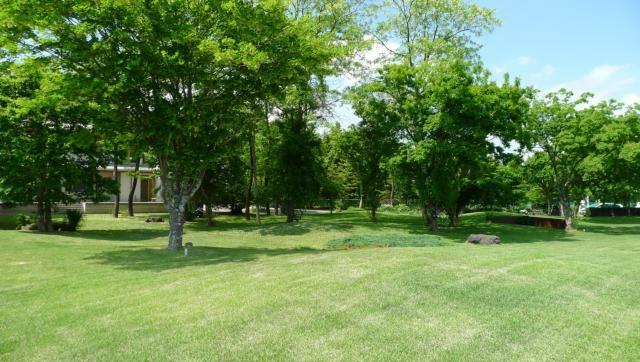 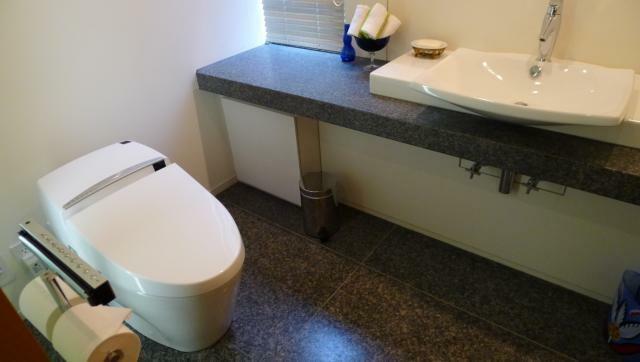 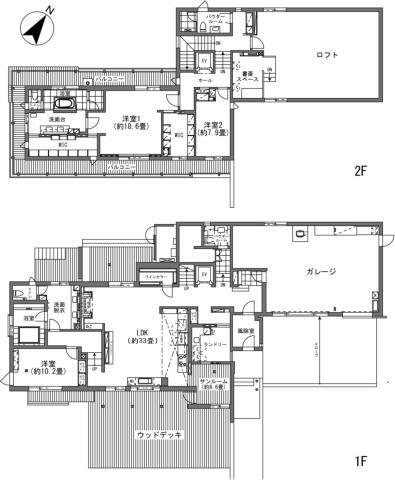 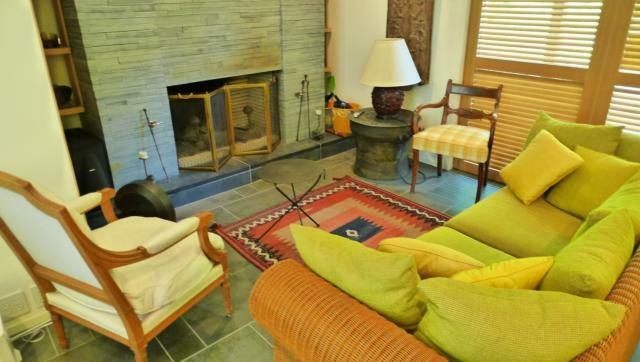 2-story cottage in peaceful Minami-karuizawa with about 4,150㎡ land extent. 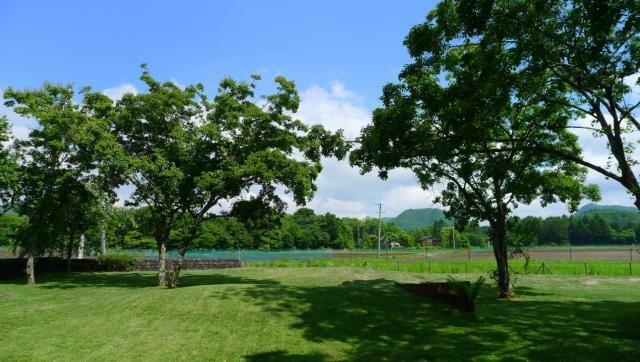 You can have great holidays in the peaceful countryside as if staying in an exotic resort. 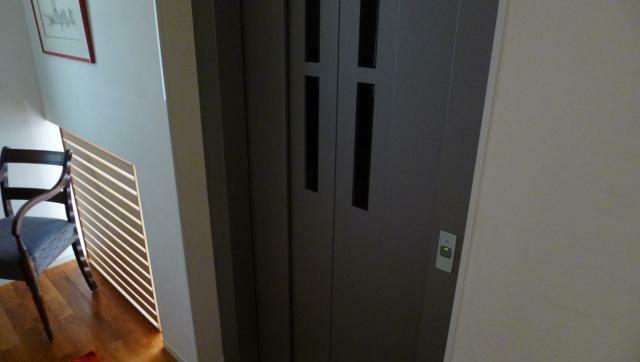 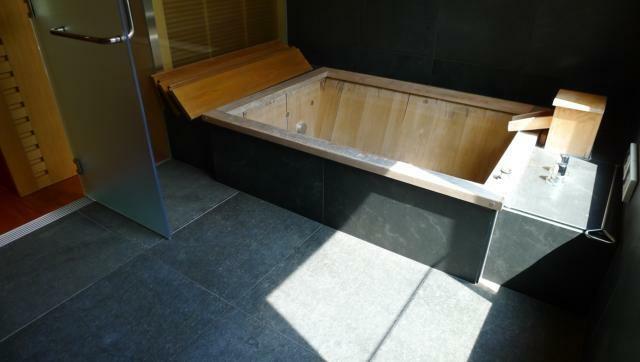 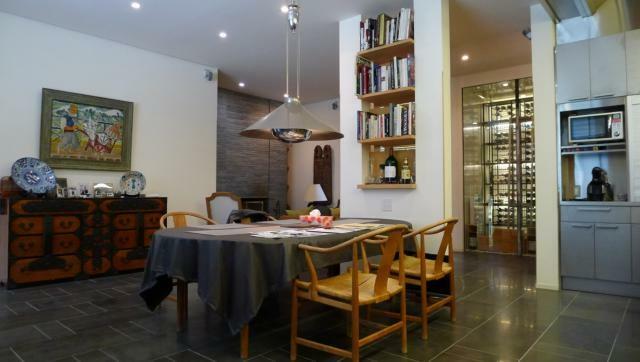 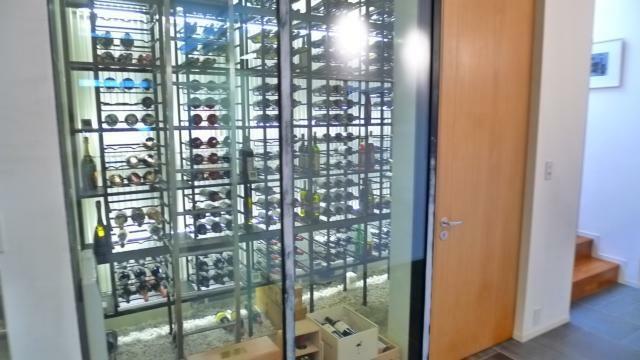 You can also enjoy the owner's high quality wine cellar and jet bath.